“Mongolian Cowboy” Can’t Speak English But Shocks Judges With Epic George Strait Song. CBS’ new show, “World’s Best” is bringing talent from all over the world to compete for the title of (you guessed it) the World’s Best. The competition is fierce, so each contestant has to have something unique to help them stand apart from the rest. 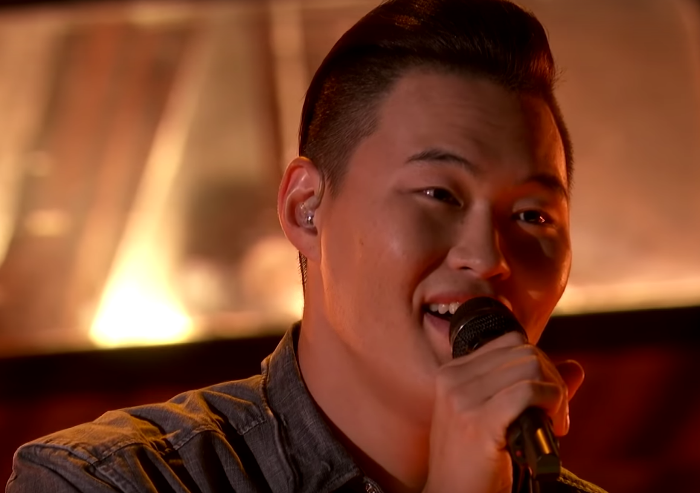 Mongolian contestant, Enkh-Erdene definitely showed he had what it takes to stand out when he made jaws drop at his audition. The singer can’t speak or understand English, but that didn’t stop him from hitting the stage with a George Strait cover. 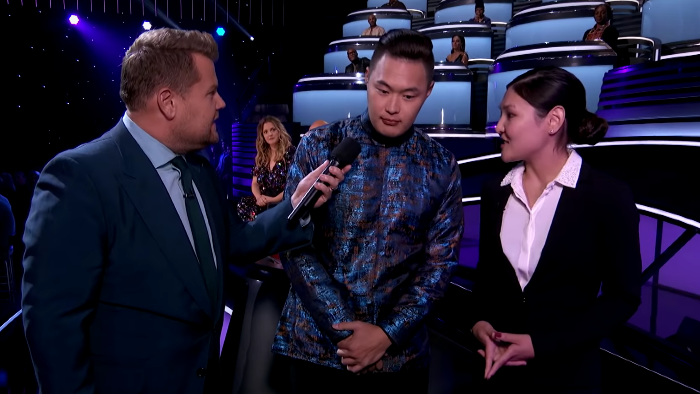 During his initial interview with the show’s host, James Corden, Enkh-Erdene had to use a translator to converse. The singer told the host that this was his first trip to America and that he wanted to “swim at the beach” while he was visiting. When he took the stage, it’s no doubt that the judges and audience were wondering what he was going to perform – especially with not speaking English. When he hit his first note of George Strait’s “Amarillo By Morning” everyone’s jaws dropped. Enkh-Erdene wasn’t only singing phonetically – he was singing phonetically with a southern/country accent! No one would ever know that English wasn’t his first language when he opened his mouth. 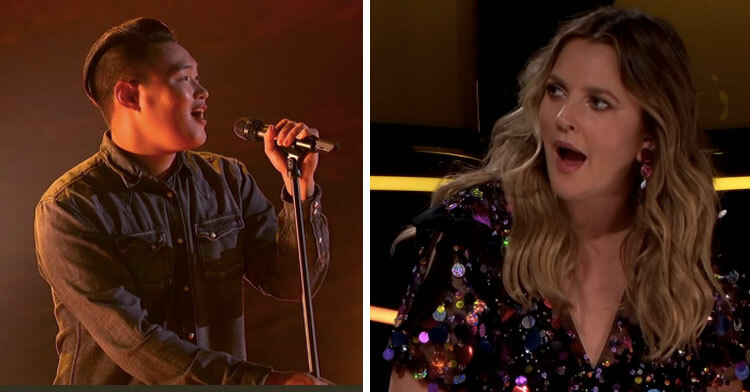 He was so good he left the judges (including country superstar, Faith Hill) in shock. As he performed, even the judges on the global panel were shocked at how amazing he sounded. The camera caught a lot of astonished reactions – including the host. 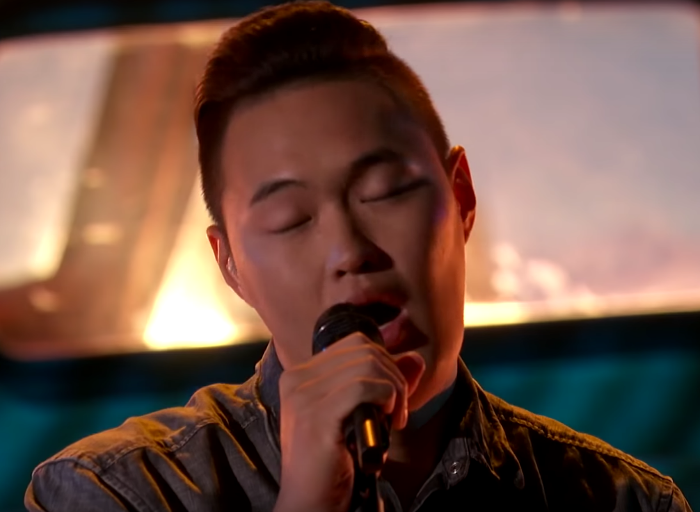 Even if Enkh-Erdene isn’t crowned “World’s Best” he certainly deserves a country music contract because the guy can seriously sing – watch out George Strait! Prepare to be amazed and check out Enkh-Erdene’s audition in the video below & be sure to share with your friends!